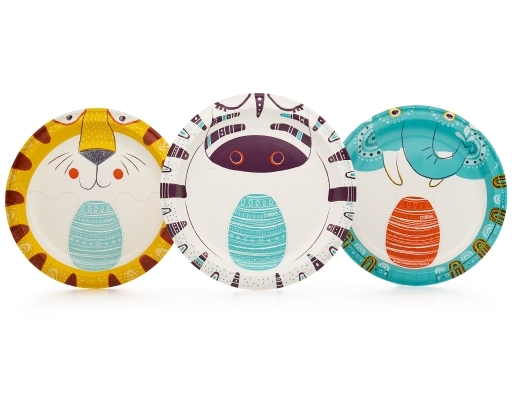 Zebras, Tigers and Elephants oh my! 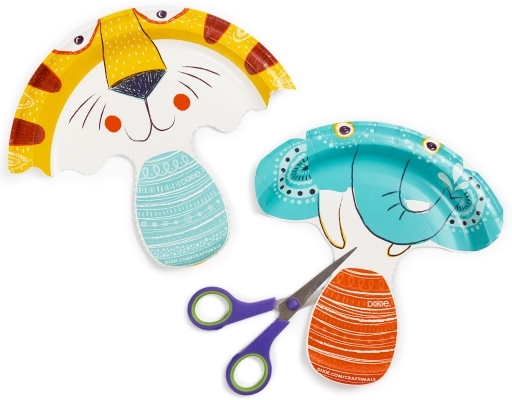 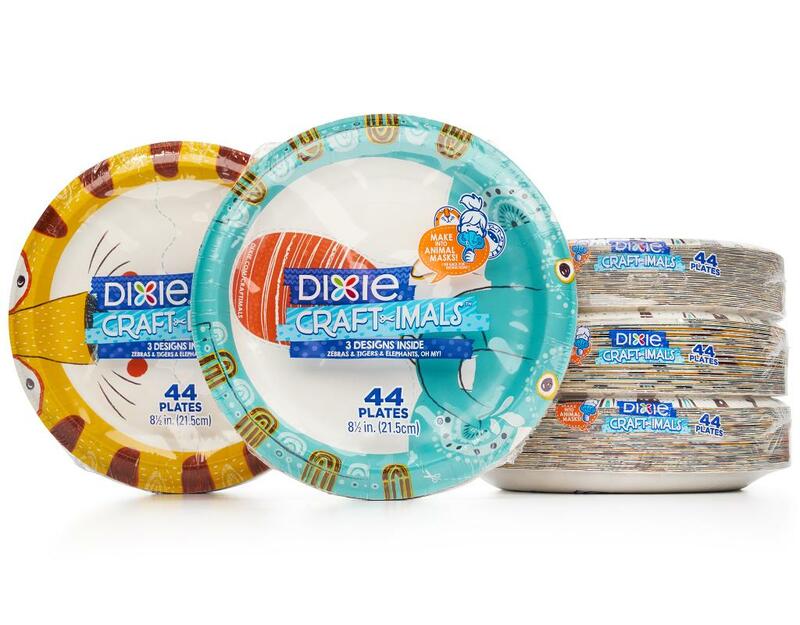 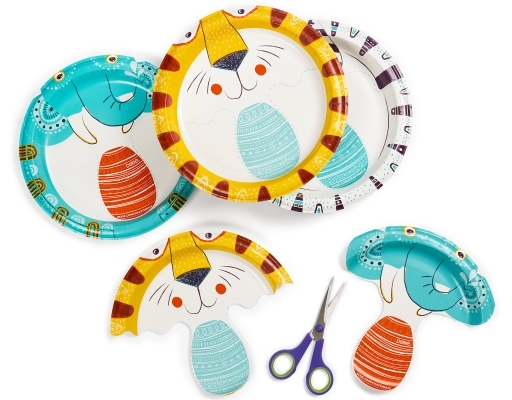 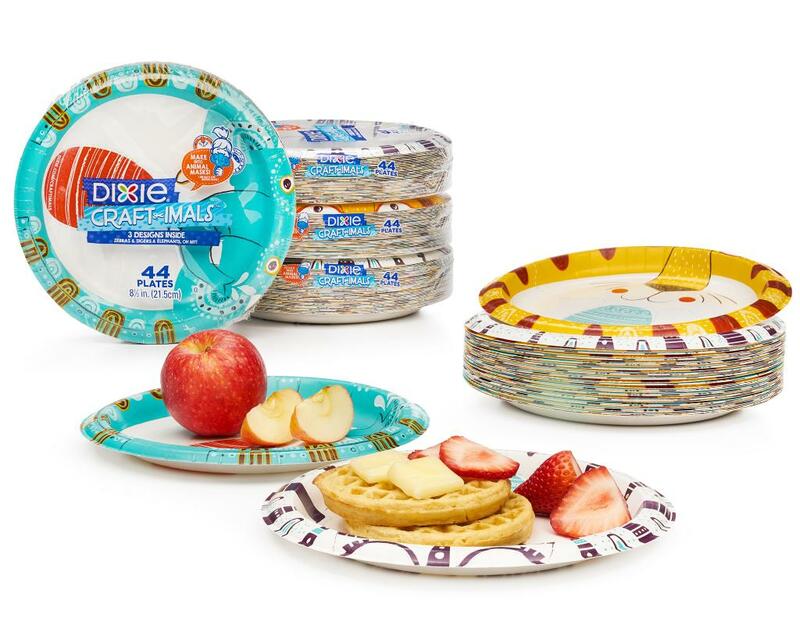 Make an Animal Mask with Dixie's Craft-imals Plate! All you need is a pair of safety scissors and a sense of adventure.